0% discount, but if you have a lot of popcorn, it could be an important consideration. 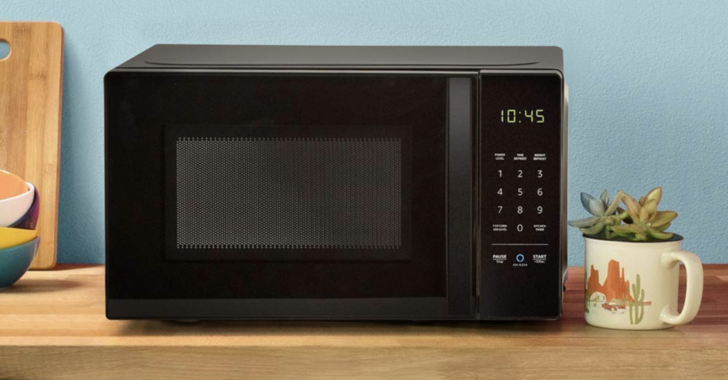 This is the first time that this microwave has been discounted , and a 30% discount is pretty good on a cheap microwave. Note that an Echo device is necessary for Alexa to be used. Hit the link below to pick one up.